Below you fill find all funeral homes and cemeteries in or near Whitesburg. Suburbs of Whitesburg: Crown, Day Rural, Democrat, Dongola, Kings Creek, Kona, Oscaloosa, Van. 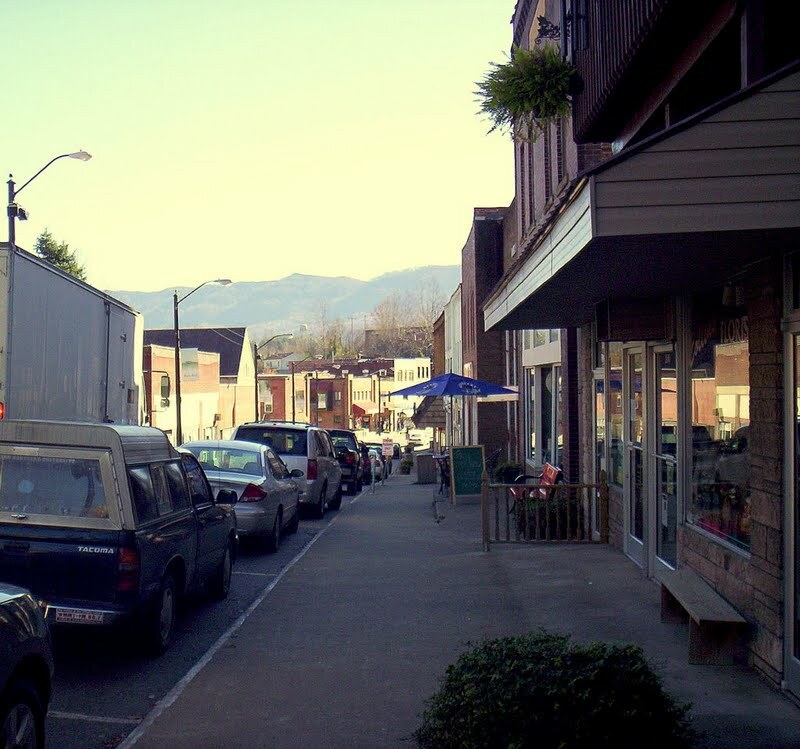 Whitesburg is also known as: West Whitesburg, West Whitesburg, Kentucky, and Letcher County / Whitesburg city. Their current mayor is Mayor James W. Craft. Zip codes in the city: 41855, 41858. Some of the notable people born here have been: Ray Jones (politician). Whitesburg is a city in and the county seat of Letcher County, Kentucky, United States. The population was 2,139 at the 2010 census. It was named for C. White, a state politician. It was written by Cincinnati Enquirer and Cincinnati Post on June 27th, 2018 that Ronald Laverne Brooks died in Loveland, Ohio. Brooks was 84 years old and was born in Whitesburg, KY. Send flowers to express your sympathy and honor Ronald Laverne's life. It was written on November 15th, 2017 that Cameron P Dotson perished in Whitesburg, Kentucky. Dotson was 19 years old. Send flowers to express your sympathy and honor Cameron P's life. It was revealed on August 17th, 2017 that David Swier died in Troy, Ohio. Swier was 70 years old and was born in Whitesburg, KY. Send flowers to express your sorrow and honor David's life. It was disclosed by The Roanoke Times & World News on April 6th, 2017 that William H Jordan died in Roanoke, Virginia. Jordan was 92 years old and was born in Whitesburg, KY. Send flowers to express your sorrow and honor William H's life. It was disclosed by The Roanoke Times & World News on March 22nd, 2017 that Terry Dean Necessary passed away in Roanoke, Virginia. Necessary was 60 years old and was born in Whitesburg, KY. Send flowers to express your sympathy and honor Terry Dean's life. It was noted by The Daily Herald on February 25th, 2017 that Virginia Burke (Caudill) passed away in Schaumburg, Illinois. Ms. Burke was 84 years old and was born in Whitesburg, KY. Send flowers to share your condolences and honor Virginia's life. It was noted on August 19th, 2016 that Scottie F Williams (Collins) passed on in Lorain, Ohio. Ms. Williams was 80 years old and was born in Whitesburg, KY. Send flowers to share your condolences and honor Scottie F's life. It was revealed by Journal News on July 31st, 2014 that Kathleen Deaton (Combs) perished in Middletown, Ohio. Ms. Deaton was 79 years old and was born in Whitesburg, KY. Send flowers to express your sympathy and honor Kathleen's life. It was written on May 19th, 2014 that Carlis Perry perished in Lorain, Ohio. Perry was 84 years old and was born in Whitesburg, KY. Send flowers to share your condolences and honor Carlis's life. It was disclosed by Tampa Tribune on May 15th, 2014 that Cleo Sarabell Taylor (Adams) died in Tampa, Florida. Ms. Taylor was 91 years old and was born in Whitesburg, KY. Send flowers to express your sympathy and honor Cleo Sarabell's life. The population was 1,600 at the 2000 United States Census census. Whitesburg is a city in Letcher County, Kentucky County, Kentucky, United States. 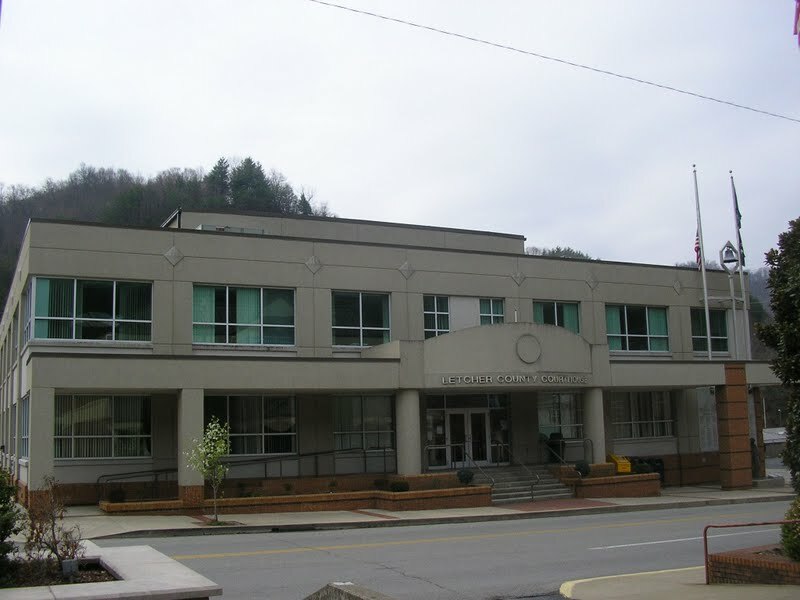 It is the county seat of Letcher County, Kentucky County . . . Listing all funeral homes in Whitesburg, Kentucky so you can easily send flowers to any location (same day delivery) or find any funeral service. Listing all cemeteries in Whitesburg, Kentucky so you can easily send flowers to any location (same day delivery) or find any funeral service. We work with local florists and flower shops to offer same day delivery. You will find budget sympathy flowers in Whitesburg here. Our funeral flowers are cheap in price but not in value.